Welcome! If you are looking for U-Pick Pumpkin Patches, places to Trick-or-Treat with your kids, haunted houses and family-friendly Halloween events in Skagit County YOU WILL FIND THEM HERE! 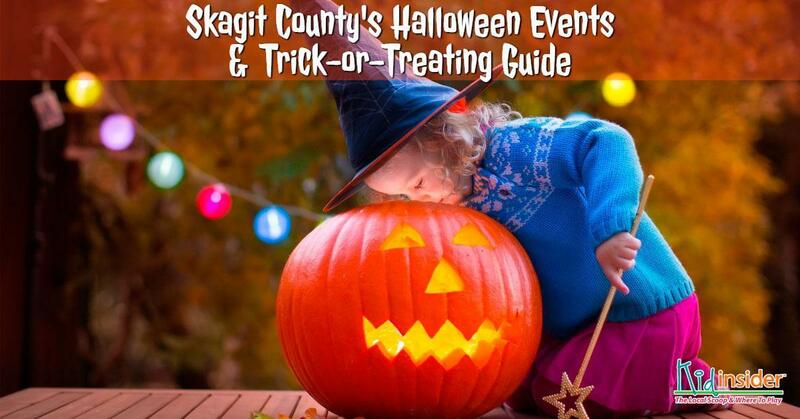 The Skagit County Halloween Guide gets updated daily with new activities, so check back often. 2019 Event Info Coming Soon!